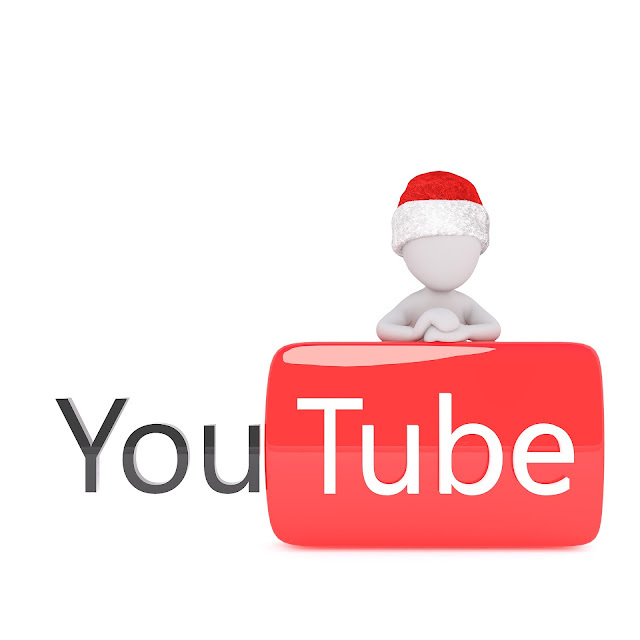 As most people will tell you, gaining subscribers on YouTube can be quite a challenge. But while there are people who have been struggling to get subscribers for years, there are those who get ahead rather quickly. As anyone who has made it on YouTube will tell you, consistency is key if you are to get subscribers for YouTube. Think about it: most people who have many subscribers often post content at least once a week, if not more often. You too must endeavor to do the same. Don’t go for too long without posting a new video. If you do, you may even lose the subscribers you already have. You want people to look forward to your new content, and knowing when to expect it will make most of them inclined towards subscribing to your channel. If you own a YouTube channel, chances are high that you have subscribed to a number of channels yourself. What makes you subscribe to other channels? Probably the kind of content that is posted there. If you find certain content to be helpful or informative or even entertaining, you certainly wouldn’t want to miss out on a new video of the specific channel. Likewise, people will be drawn to your channel because of the kind of content you post. If they don’t find it to be of value, they simply won’t want to subscribe. However, if you could make videos that would the highlight of someone’s day, rest assured they will see no difficulty in subscribing to your channel. Something as simple as asking people to subscribe to your channel can also earn you subscribers. There is no formula for asking, as long as you tell them what to do and why they should do it. You can request them to subscribe at the beginning, in the middle or at the end of your videos. If they like your content, they certainly will subscribe. You can also use annotations to urge viewers to subscribe to the channel. These are texts that ask people to subscribe to your channel. Basically, they are alternatives to verbally asking people to subscribe. However, a click to action annotation is a bit more advantageous since clicking automatically directs viewers to your subscription page. This makes it rather easy for people to subscribe to the channel. Finally, you can promote your YouTube channel on other platforms, such as on your social media pages and on your blog. Create awareness of your channel on these other platforms and it will pay off in the long run. There is no doubt that hitting the 1000 subscriber mark on YouTube can be an uphill task, but it is far from impossible. If you follow the tips shared above, you should have an easier time getting more subscribers. Now you know how people get subscribers on YouTube, don’t you?